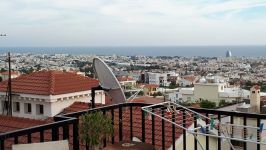 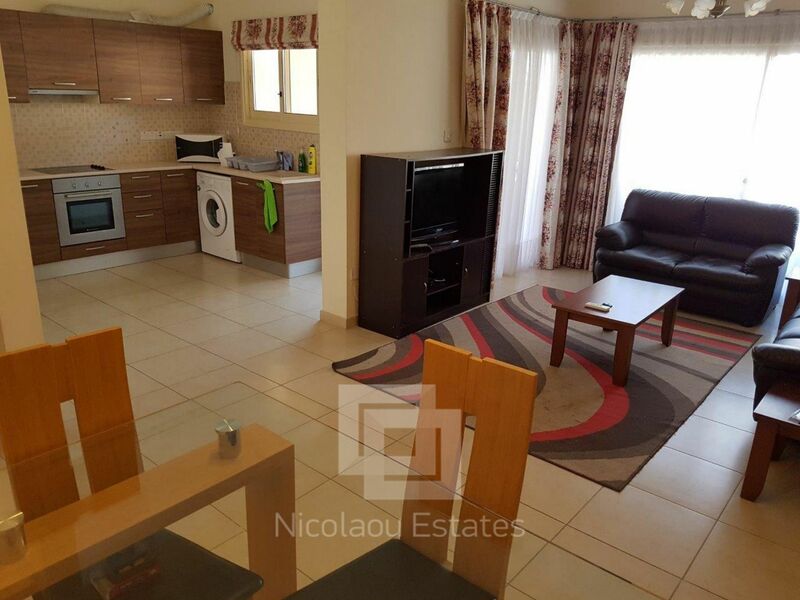 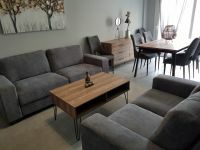 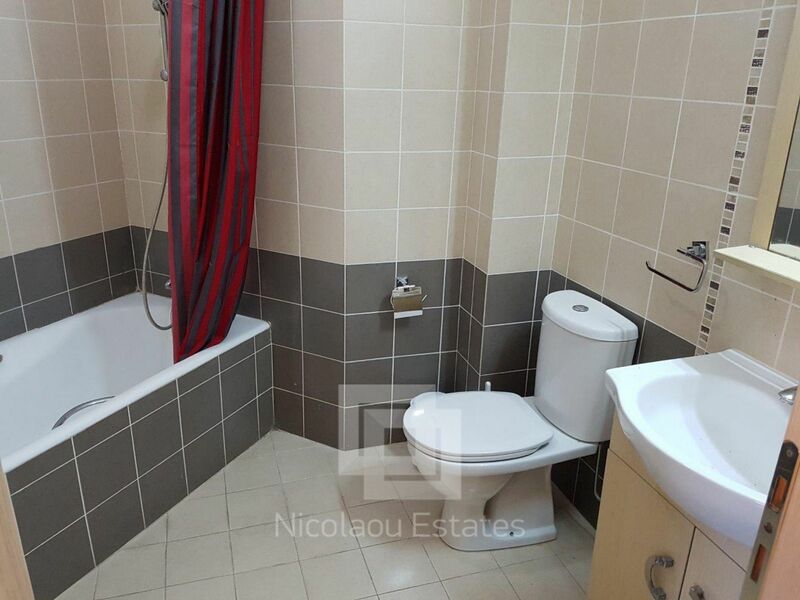 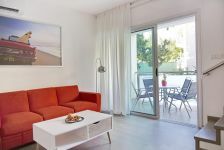 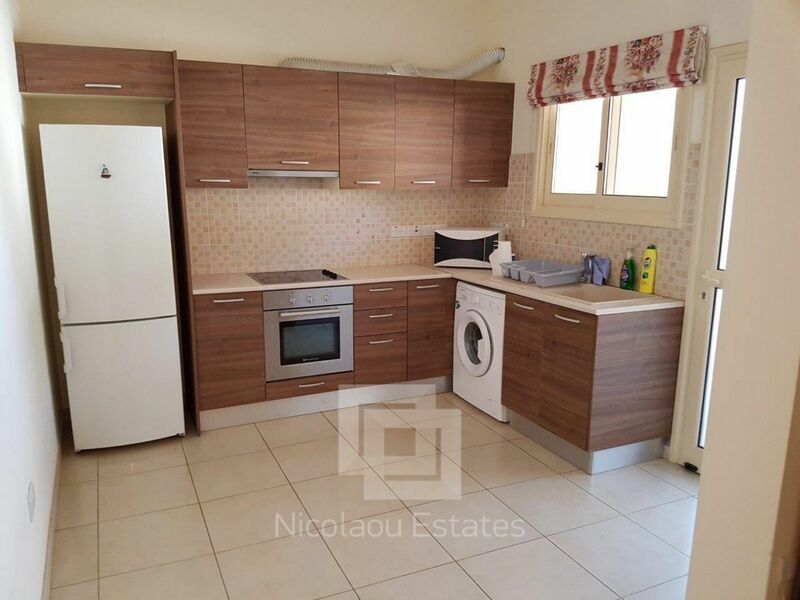 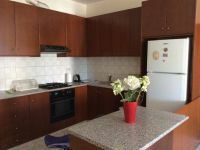 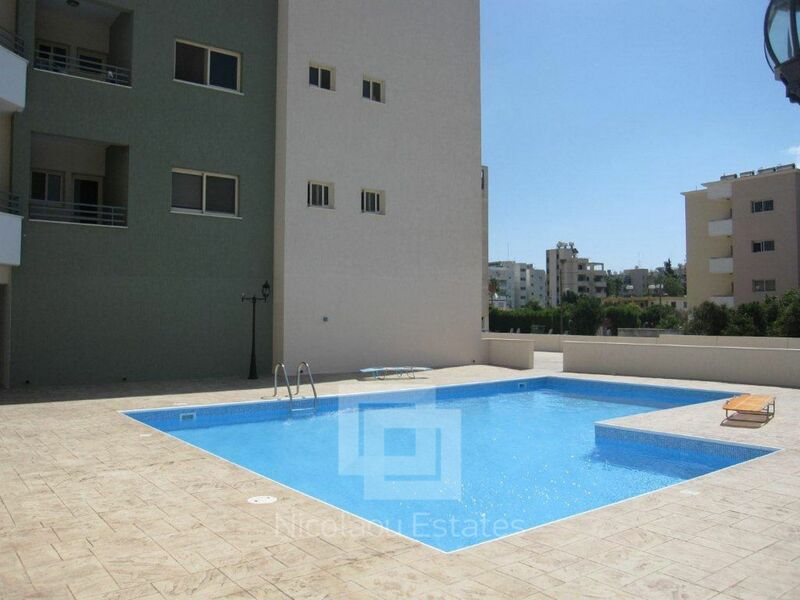 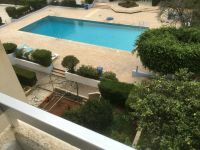 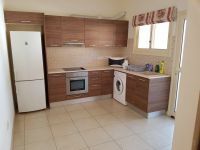 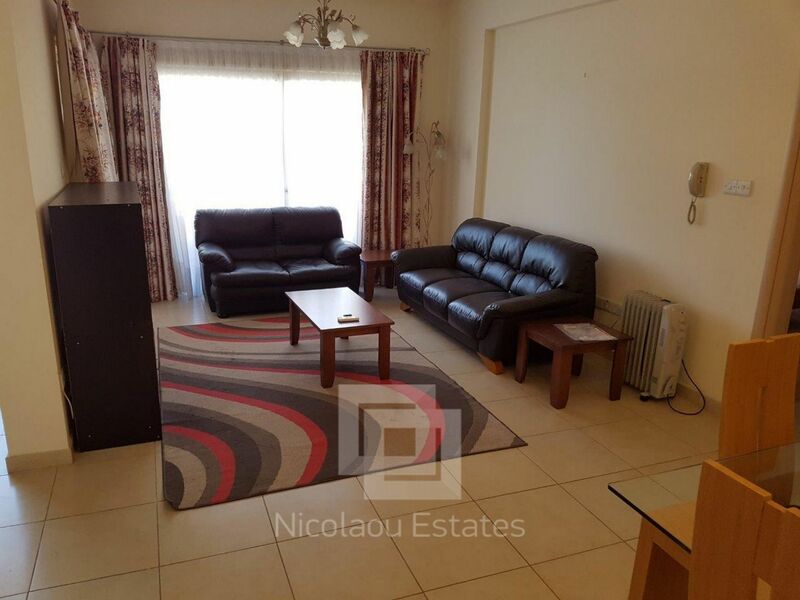 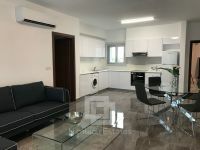 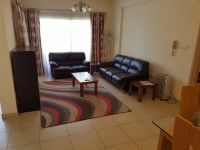 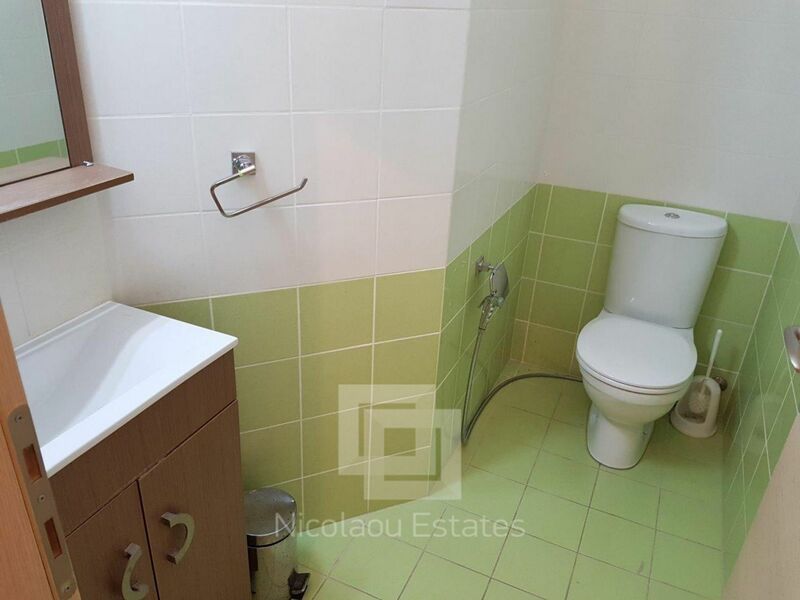 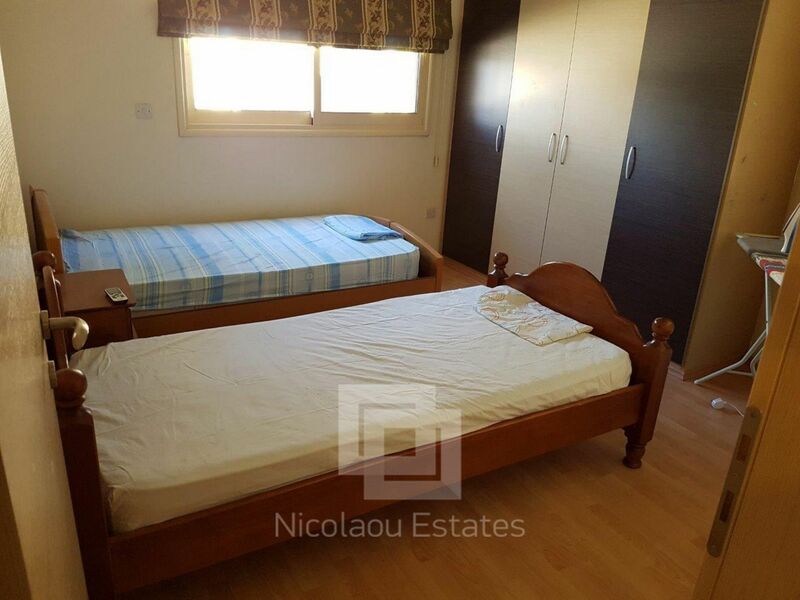 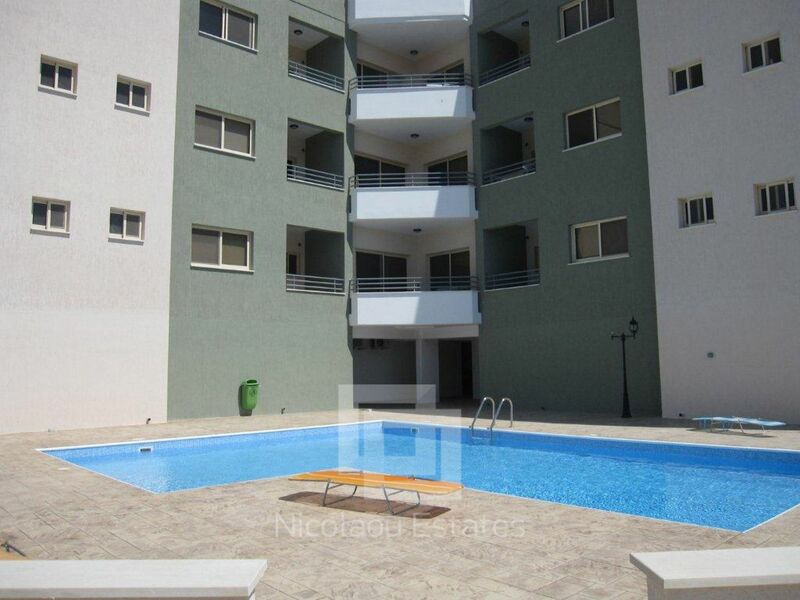 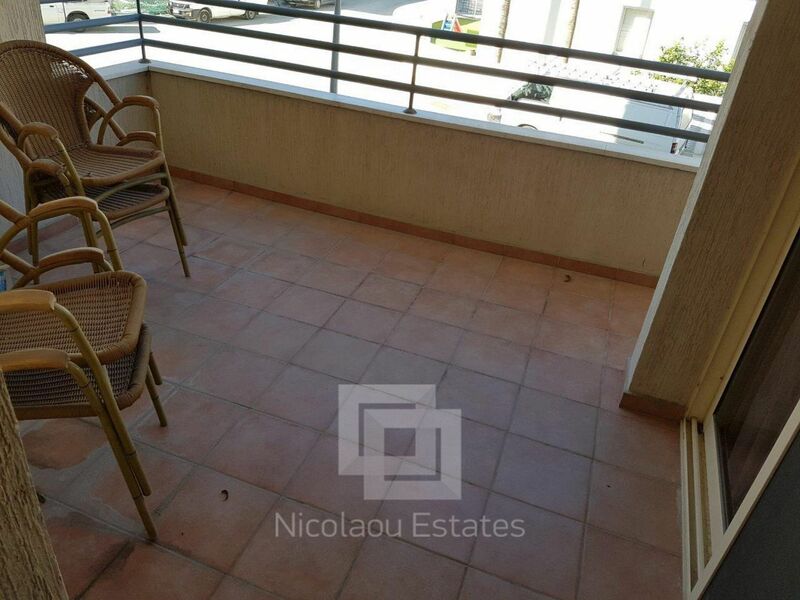 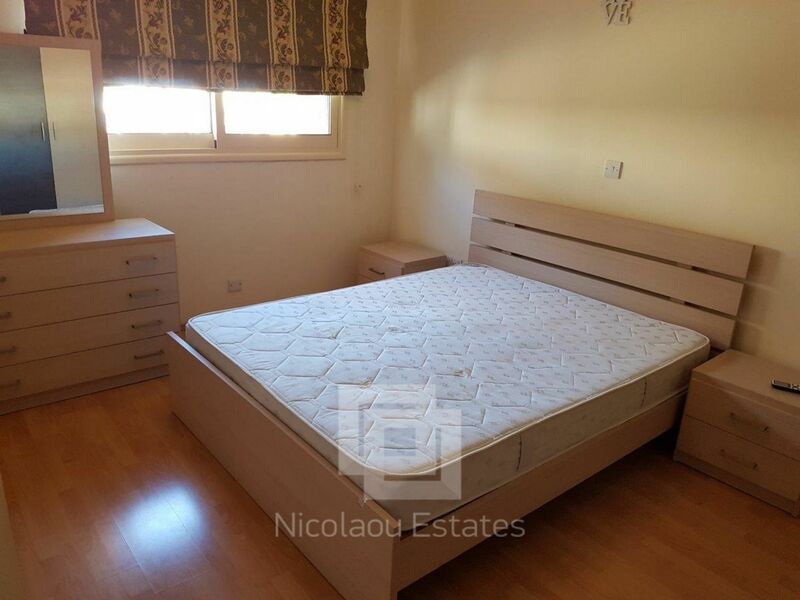 This two bedroom apartment is located just 2 minutes walk from the sandy Dasoudi Beach of Limassol and 10 minutes walk to Crown Plazza Hotel. 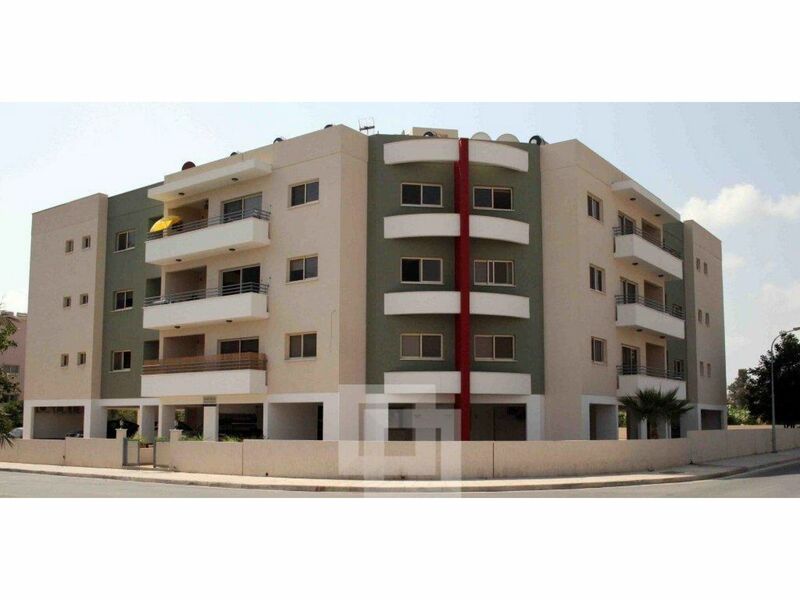 Also, Papas Supermarket is just 3 minutes walk away. 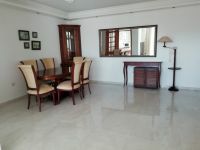 It's a spacious apartment and consists of a living room with dining area and open plan kitchen. It has also two bedrooms, one bathroom and one guest toilet. 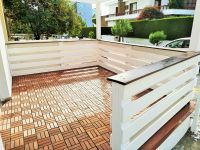 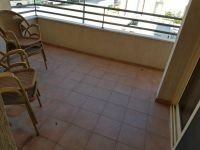 Outside it has comfortable balcony, storage room and covered parking place. 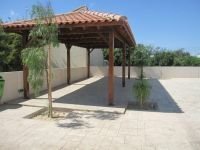 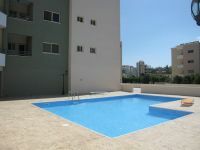 It has also large communal swimming pool and BBQ area. 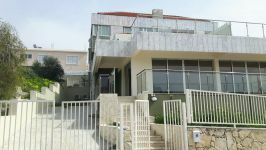 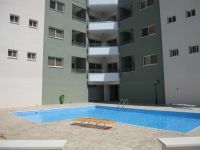 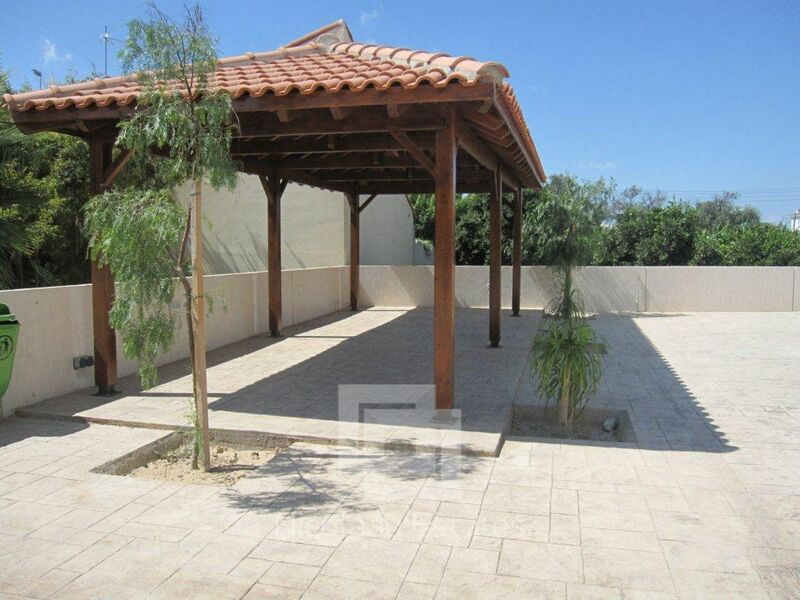 The property has high quality finishes, air conditioning and electric heaters in every room. 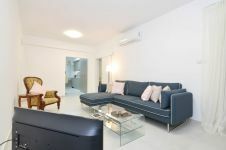 It's an ideal apartment for comfortable living.